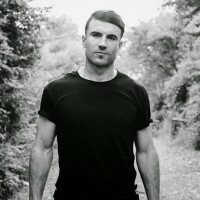 Sam Hunt today released the video for ‘Breakup In A Small Town’, the 4th single from his smash-hit debut album, ‘Montevallo’. This follows 3 successive #1 hits – ‘Leave The Night On’, ‘Take Your Time’ and ‘House Party’. Sam will be appearing across the UK in March at C2C 2016. Check out the fiery video below!